简介: The Laureates, 2-year new building by Polygon is located in UBC Wesbrook Village. This exclusive concrete residences is designed by renowned architect Walter Francl. 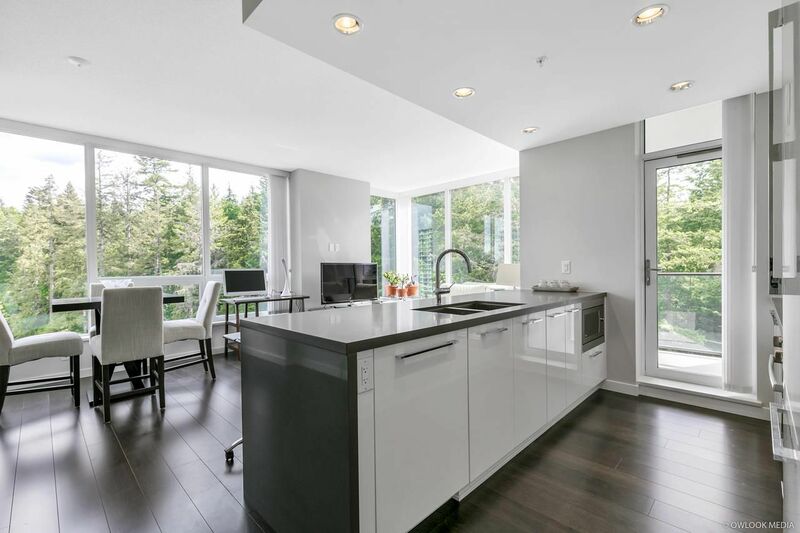 This unit is North-East facing corner unit with spacious 2-bed, 2-bath home, central A/C, 9′ ceilings, sample storage, Bosch appliances, stylish kitchen and a generous deck. Just a quick stroll away is Wesbrook Village, U-Hill Secondary, self sustain community with abundance shops and services. Easy access to DT. Great place for your all day enjoyment which is the best choice in the neighborhood.